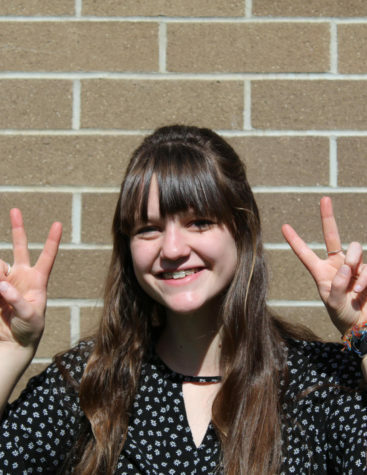 Sophia Dillon is a senior at Wenatchee, and she is this year’s Features editor. Sophia plans on spending every waking minute at school, in classes and diligently working on the paper (obviously). Aside from classes and The Apple Leaf, Sophia spends her time with Key Club (Wednesdays at 3:05 in room 208! #bethere), Model United Nations, Honor Society and other clubs. Outside of school, Sophia loves to read, hang out with her cats (and those that aren’t hers), drink hot chocolate and/or tea and watch many different TV shows and movies. To reach Sophia outside of school, email her at [email protected]. She welcomes philosophical discussions, Netflix recommendations, possible Features stories and anything else you can think of.